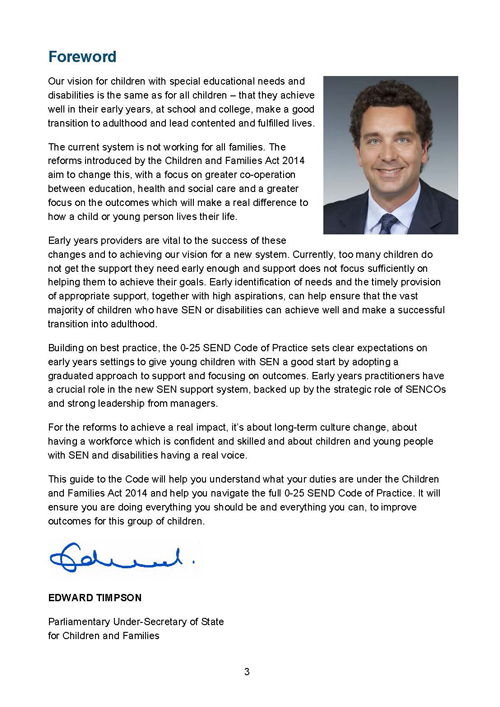 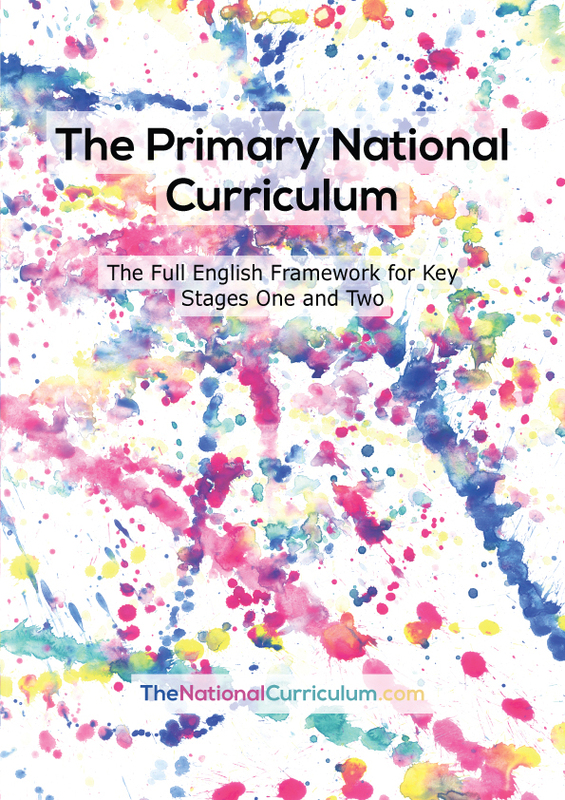 This is an A4 paperback version of the Department for Educations Guide for Early Years Settings on the new 0-25 SEND system, which came into effect on 1st September 2014. 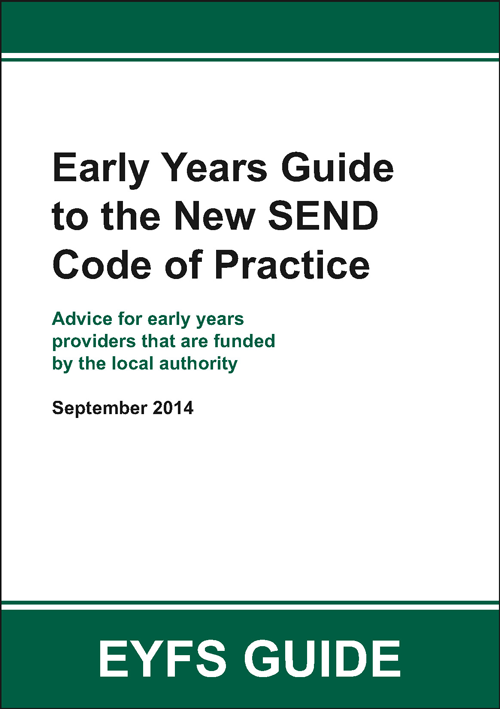 This guide is for managers and staff in all early years education settings funded by the local authority. 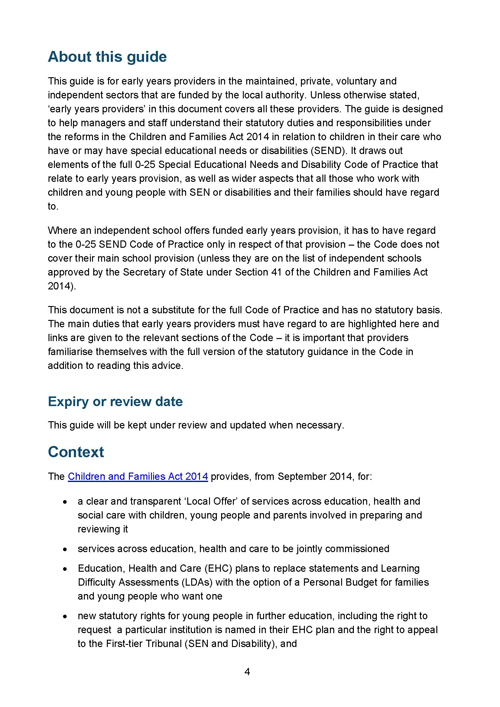 The guide explains the duties and responsibilities of providers of early years education who deal with children and young people with special educational needs and disabilities (SEND) and their families.